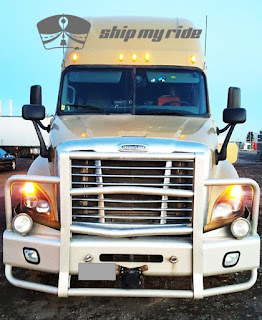 Freightliner trucks have been part of ShipMyRide's equipment for a long time! WINNIPEG, Man. 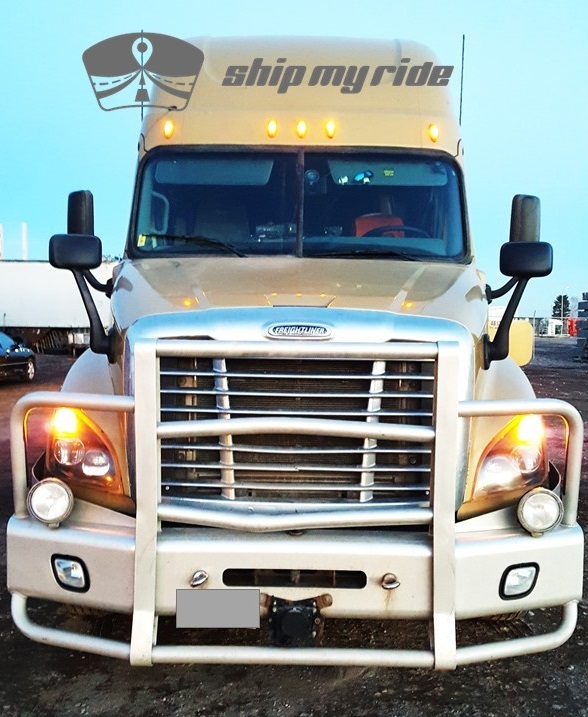 – Freightliner Manitoba plans to build a new, 78,000-sq.ft., state-of-the-art facility at CentrePort Canada’s Brookside Industrial Park. Expected to open early 2020, the new building will sit on 13.5 acres and boast 35 service bays, an indoor showroom, warehousing space, and an enhanced new service and parts department. Canada West, a privately-owned real estate investment group based in Edmonton, Alta., will also invest at CentrePort, spending $60 million to construct up to eight build-to-suit and build-to-lease buildings on five lots within the park.